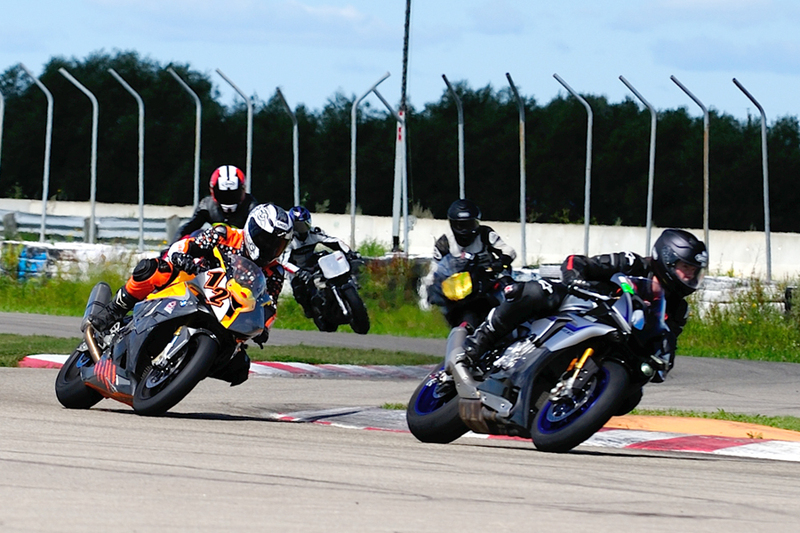 For your convenience we provide an online booking option to secure your HardNox track day. Click here to view all of our available dates and easily purchase your spot with us online. We can’t wait to see you out there! 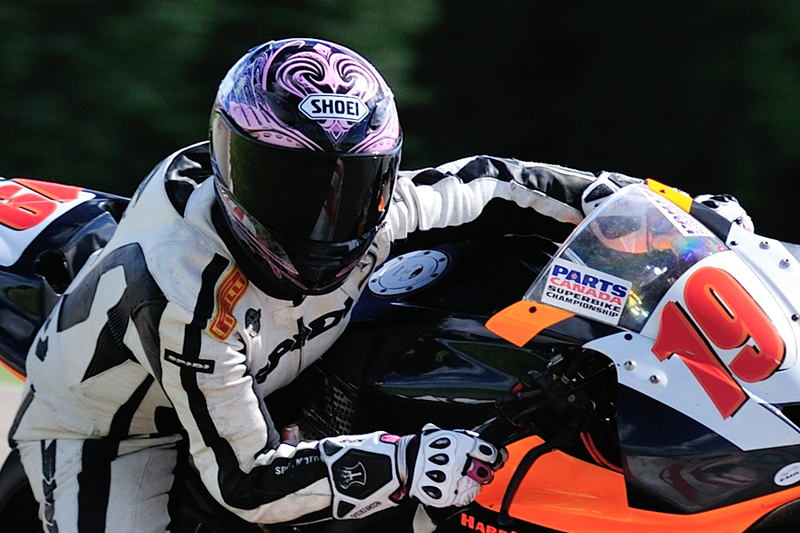 The members of HardNoX are Expert level racers, race school instructors and avid motorcyclists that are eager to help you with anything from riding techniques to equipment set-up. Don’t be afraid to ask.